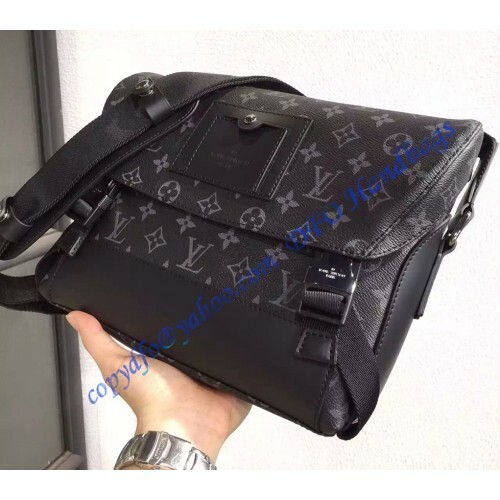 Founded more than one and a half centuries ago, the Parisian brand Louis Vuitton is definitely one of the most reputed and recognized in the history of fashion. What started as a mere leather shop soon became one of the world’s symbols of luxury, quality and innovation. 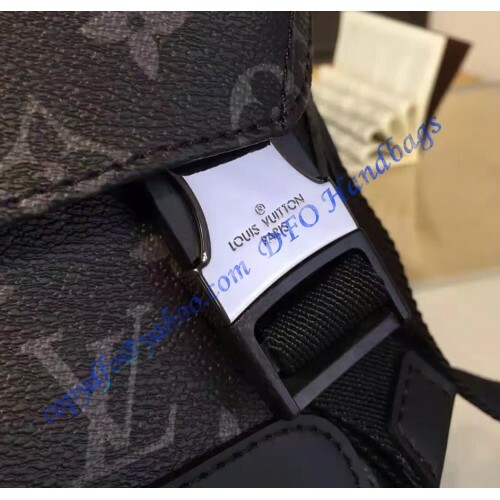 Nowadays, the Louis Vuitton Moet Hennessy conglomerate holds over 200 reputed luxury brands in the industries of fashion, beauty, wines and liquors and is worth over 22 billion EUR. 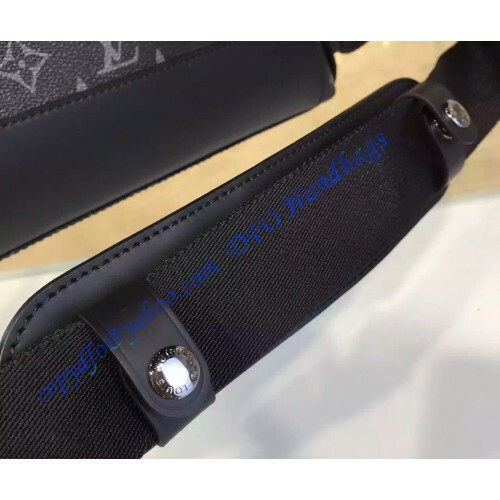 The Louis Vuitton brand itself has annual revenues of over 10 billion USD and operates in 50 countries with more than 460 luxury shops. 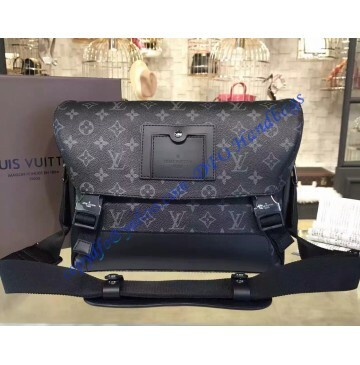 Synonyms with luxurious leather goods, Louis Vuitton is by far the biggest worldwide trend setter in terms of fashionable bags. The brand’s iconic logo and canvas print covers the fine arts of millions of bags as a sign of empowerment, social status and style. Both men and women adore the print and wear it daily, no matter the occasion. The Messenger PM Monogram bag by Louis Vuitton was inspired by the traditional school bag with a twist of fashion sense and luxury added. 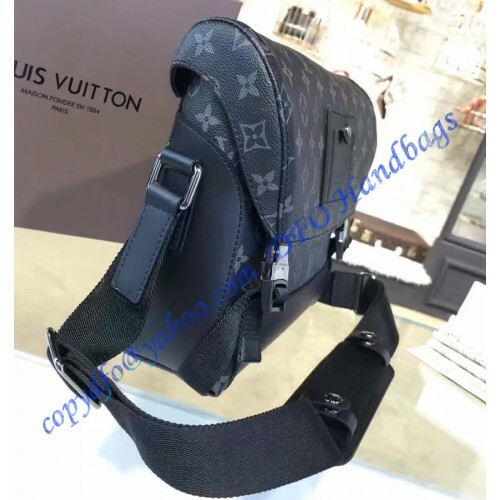 Although not as popular as the regular LV bags, the messenger bag will certainly set the standards and help you become the best dressed person in the room. 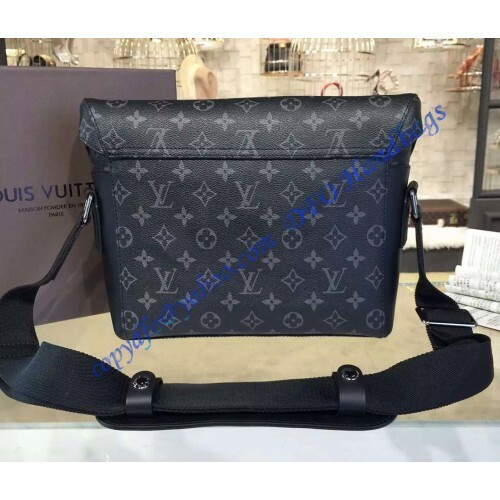 If your style is sportier or more casual but still looking to make a statement, this black Monogram Eclipse canvas bag from Louis Vuitton is definitely the right choice. 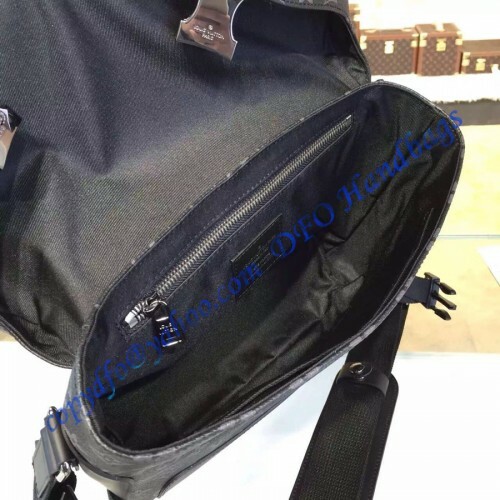 The bag features an adjustable shoulder strap for easy and hands-free carrying and a spacious enough interior to hold all your precious belongings. 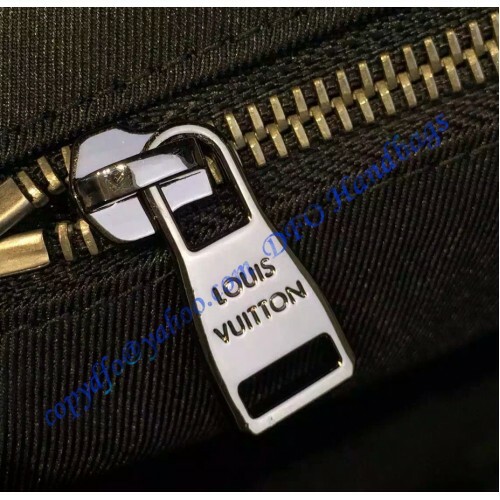 The two buckles fastener makes it easy to lock and stay in place if you are always on the move without compromising the security of your private things. 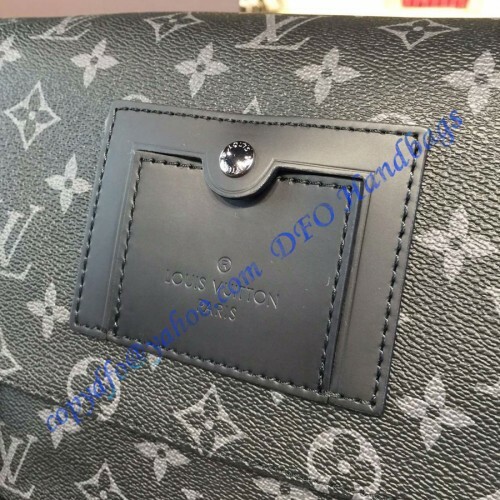 This bag is mainly entitled for men who want to look classy and casual in the same time, with a touch of luxury.